If you’re not a member of TIDAL (and maybe even if you are) this whole livestream thing hasn’t been working out as seamlessly as you might have thought. It’s time for Kanye West’s latest Yeezy season and album to premiere, and here are the funniest Yeezy Season 3 memes and Twitter reactions going around the Internet because when people go to stream a West event — they expect it to work. Flawlessly. And if it doesn’t, well, people have some strong reactions to that. West has changed his album names what, three times now? I lost count. And has been teasing his Yeezy Season 3 on Twitter, so there’s a lot of hype going into this NYFW debut. Only West could generate this much attention, so we’ve all been expecting nothing short of amazing. Honestly, I’m sure that’s what we’re getting, too, I just can’t get a good enough stream to know for certain. Which has been frustrating, to say the least. Check out some of the funniest reactions to this Yeezy Season 3 streaming debacle. It’ll be nice to get a good laugh in to make us all feel better about the whole situation. Let’s relieve a little stress through laughter now, shall we? Anything 'Ye does is worth a mic drop... at least, I think. It's nice that Twitter tried to give us something to do while we wait for the stream to load. Maybe try again. Like when Narcos, I mean T.L.O.P. drops. OK, but for real. What do you wear to a Yeezy show? Only good vibes from now on. This is a gospel album, after all. It's Yeezy Season 3 time! 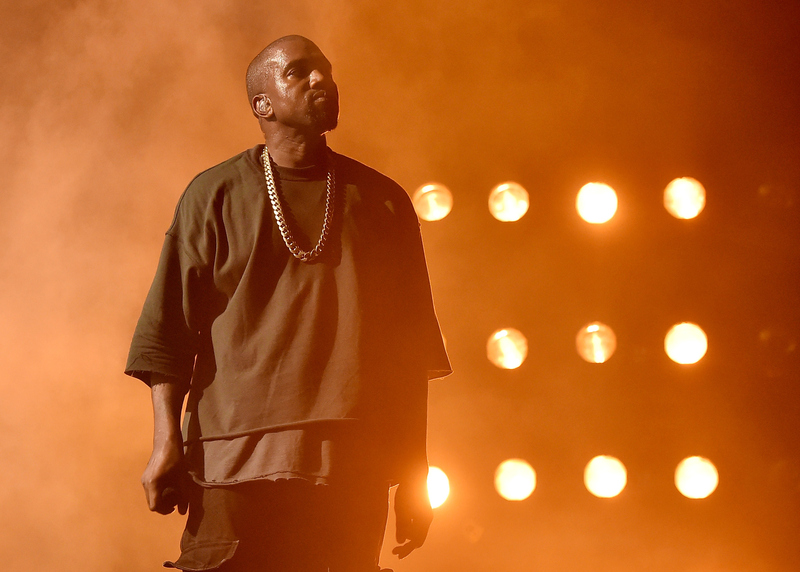 No matter how you feel after the show, Kanye West is still Kanye West at the end of the day. As long as the show is all about Kanye, it's the best it could be. You know your show is good when it gives chills via livestream. When Yeezy Season 3 is all you can talk about. Love it or hate it, Yeezy Season 3 definitely got people to take notice.